For those looking for something new and gentle, we are introducing a chair yoga class. This is perfect for seniors, those with restricted and / or limited flexibility or ability – or simply those looking for an extremely gentle and slow practice which still reaps enormous rewards. Please spread the word to those who you think may be interested. 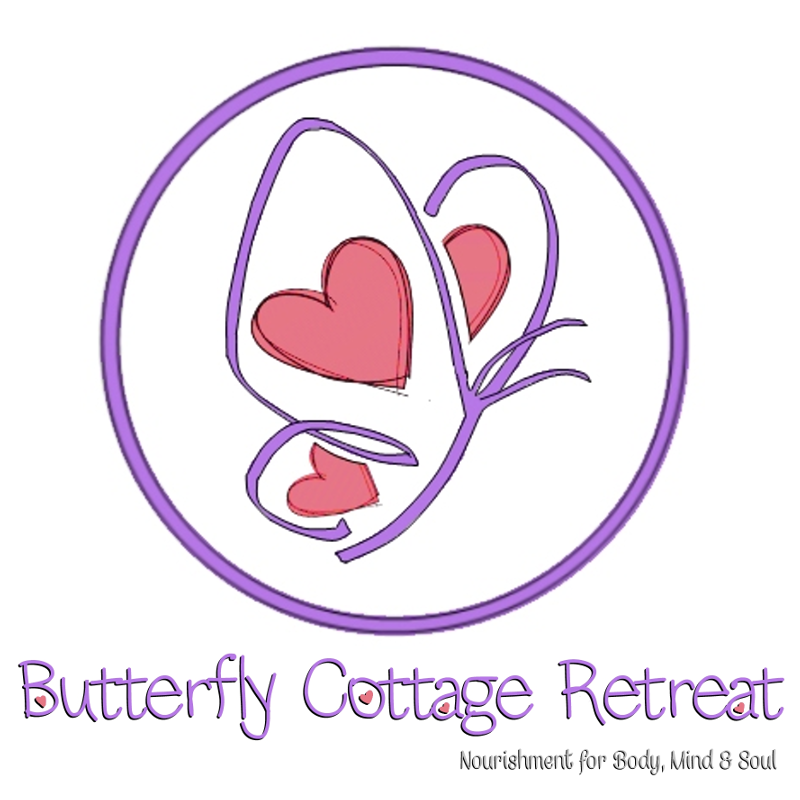 Chair Yoga & Meditation each Wednesday at Butterfly Cottage Retreat.